GreenPro Locksmith offers locksmith, lock change, lockout service, high security lock installation, repair and replacement in Atlanta, Roswell, Chamblee, Sandy Springs, Dunwoody, Boorkhaven. GreenPro Locksmith offers commercial locksmith in Atlanta, Roswell, Dunwoody, Sandy Springs, Brookhaven, Chamblee, Norcross, Smyrna, Tucker, Lawrenceville and surrounding areas. 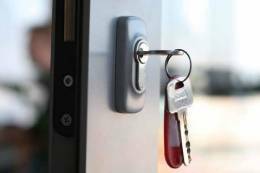 GreenPro Locksmith offers residential locksmith in Atlanta, Roswell, Chamblee, Sandy Springs, Dunwoody, Brookhaven, Norcross, Lawrenceville, Tucker, Smyrna and surrounding areas. 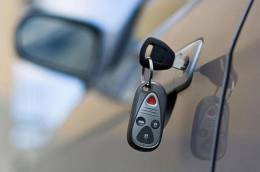 GreenPro Locksmith offers 24 Hour emergency locksmith in Atlanta, Roswell, Dunwoody, Sandy Springs, Brookhaven, Chamblee, Norcross, Smyrna, Tucker, Lawrenceville and surrounding areas. Locksmith arrived on time and was able to unlock the door in 15 minutes. He was very polite and professiona. I would recommend GreenPro anyone needs a locksmith in Atlanta area. GreenPro Locksmith went above and beyond and over delivered. We were in a bind and they helped us out asap! Highly recommended! 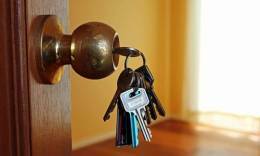 Very reliable Locksmith company. Thanks!!! GreenPro is an honest, reliable & affordable locksmith company. We would recommend them to anyone in need of a locksmith because they never try to up sell & are always on time & very friendly. The Locksmith, Brian, was very knowledgeable and answered all my questions thoroughly. He did a great job in a timely manner, and the price was good. I would definitely recommend this company to others. Locksmith was timely, quickly diagnosed the problem and went straight to work. We will keep this company on speed dial for any future problems. We will definitely recommend this company to our friends and family.